According to a 2013 CIBC poll conducted by Harris/Decima, more than 1/3rd of Canadians planned to undertake home renovation of one kind or another. The average expected renovation cost for the year was $15,300. In the same poll, people of Ontario disclosed that they will spend an average of $13,000 on home renovations next year. The surge in home renovation spending has not decreased in 2017. And, it will continue to remain high. Manitoba Home Builders’ Association expects the renovation spending in 2017 to reach [email protected] billion. If you are staying in Toronto or its nearby communities, you will see home renovations in each and every corner of the area. Canada Mortgage and Housing Corporation revealed that renovation spending in Ontario is going to increase on account of record levels of resale in 2015 and 2016. Are you interested in the Renovating your Home in Toronto? The different between a successful home renovation and an unsuccessful one is planning. 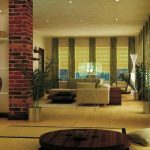 Plan the home renovation in order to get the best result out of it. It is important to calculate your budget before hiring a home renovation contractor. Understand your requirements and create a list of things that require expert attention. If your home is old, you will need to invest a large amount of money in home renovations. If you are short of cash, you can use your savings or apply for a personal loan. There are banks and other lending options available in Toronto that help homeowners in obtaining the home of their dreams. But, whatever option you choose, make sure that you consider the future. If you are going to sell your home in the near future, it is best to undertake home renovations that increase the value of the property. 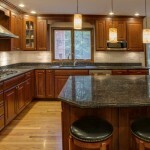 Call an experienced home renovation contractor of Toronto. Discuss your budget and ideas with him. Also, do not forget to conduct a thorough background check of the contractor. It will help you in choosing a reliable contractor. People of Toronto are increasing their renovation spending, along with the rest of Canada. If you want to renovate your home, make sure that you have adequate money and an expert home renovation contractor. For a successful home renovation in Toronto, you need to hire an expert contractor. Get in touch with Affinity Renovations and get ready to give a face-life to your home. 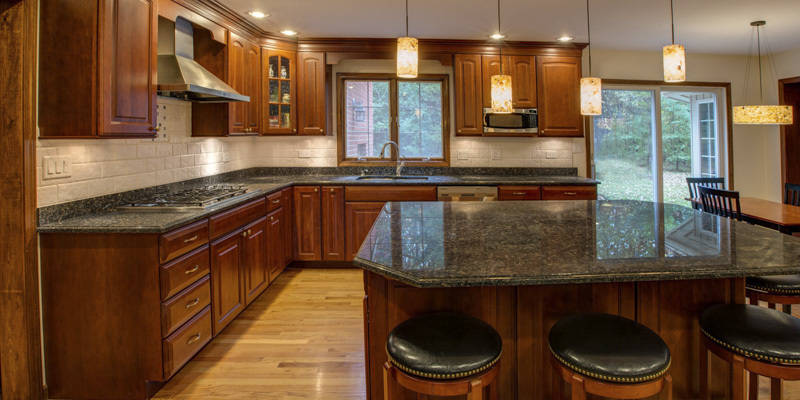 Contact the contractor today for bathroom renovations, kitchen makeover and basement remodeling.